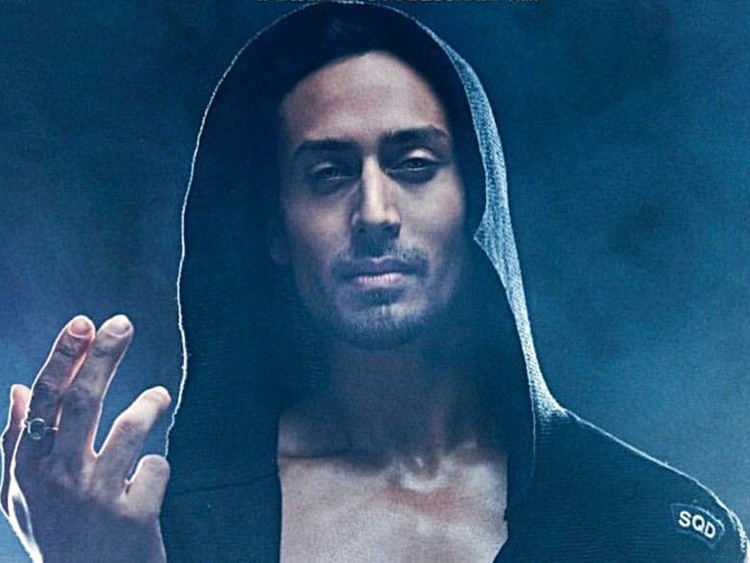 Tiger Shroff, who will next be seen in ‘Student of the Year 2’, on Sunday said he is aware of the high expectations for the movie. The 2012 hit ‘Student of the Year’ marked the Bollywood debut of Alia Bhatt, Varun Dhawan and Sidharth Malhotra. It was directed and produced by Karan Johar. The sequel, produced by Johar, features Shroff in the lead and marks the debut of Ananya Pandey, daughter of actor Chunky Pandey, and Tara Sutaria. “I am both excited and nervous. There is pressure, there are expectations. But I am happy with the product that Karan Johar and director Punit Malhotra have put together for us,” Shroff told reporters at an event. The actor said the trailer of the film will be out in four days. Directed by Punit, ‘SOTY 2’ is slated to be released in India on May 10.